This ramp is temporarly closed for renovations. You can visit @AlabamaMarineResourcesDivision on Facebook for updates. 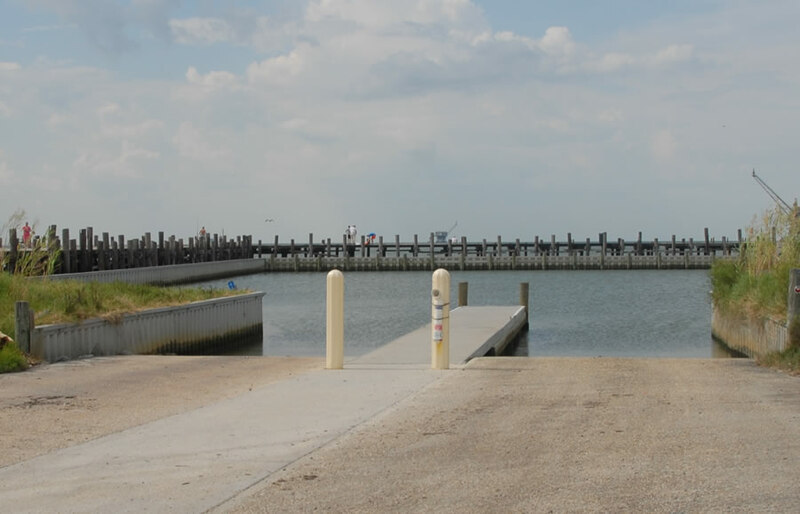 Fort Morgan Barge Boat Ramp Launch - Please if you have any corrections or additional information about this boat launch location.